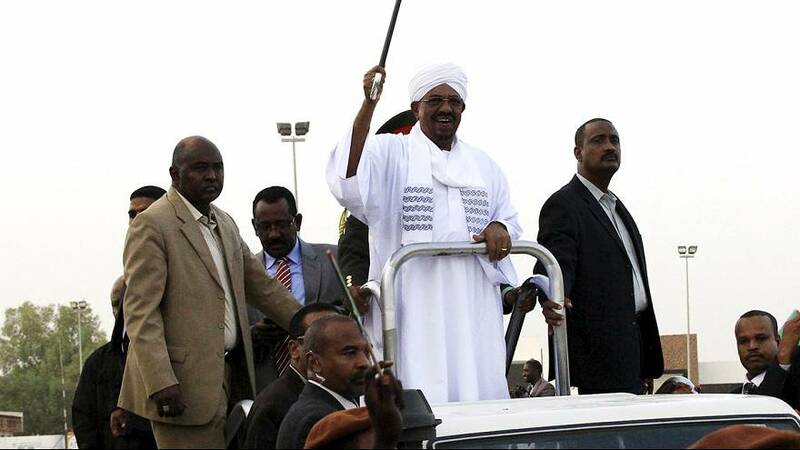 Sudanese President Omar al-Bashir has arrived back in Khartoum after avoiding an international arrest warrant on war crimes charges. Bashir left South Africa despite an order banning him from leaving the country. He was in Johannesburg to attend an African Union summit. A high court in Pretoria has ruled that South African authorities had neglected the country’s constitution. Bashir is accused of war crimes, crimes against humanity and genocide during the Dafur conflict. The UN estimates that 300,000 people have died in Sudan since fighting broke out in 2003. UN Secretary-General Ban Ki moon called for the ICC arrest warrant on Bashir to be implemented. Sections of the South African media have criticised the African Union for inviting a man indicted by the ICC.